Along with downloadable written instructions for care after/recovery from many orthopedic procedures, patients often find it useful to view videos that demonstrate the proper techniques for rehabilitation. 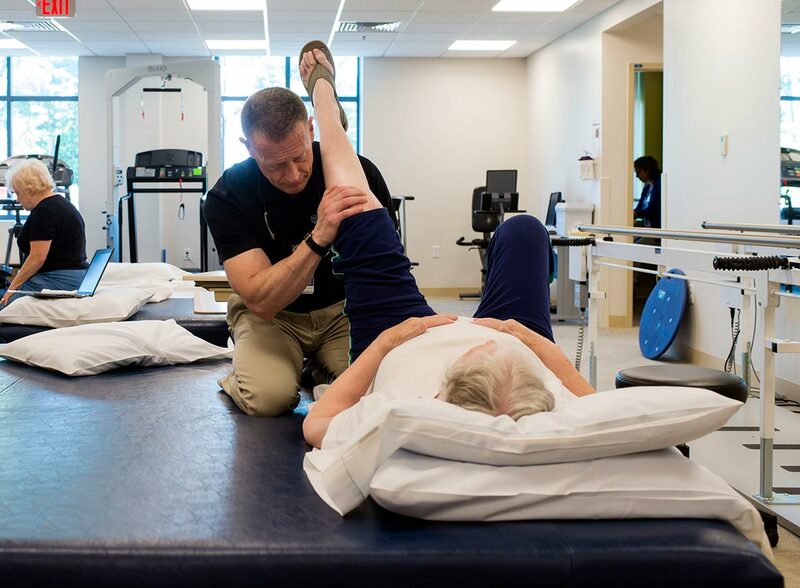 The playlist provided here includes 19 videos demonstrating exercises that each focus on rehabilitation of specific regions, and aim to rebuild strength and restore mobility after orthopedic surgery or serious orthopedic injuries. Cooley Dickinson has rehabilitation clinics in many locations in Western Mass., and encourages patients to take advantage of one nearest to them if they find themselves in need of help on the road to recovery.